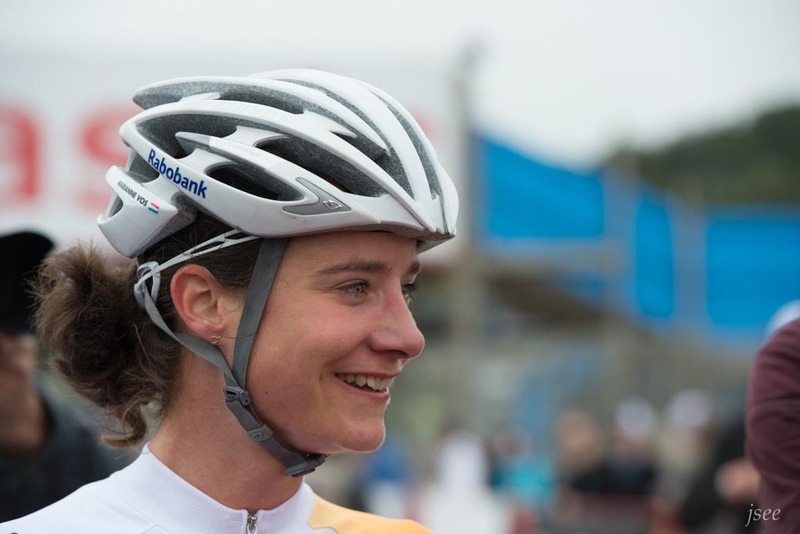 I went to Holland and I interviewed Olympic and World Champion Marianne Vos. Her mom cooked me dinner. Also, there was a cat. All the best stories have cats. I was going to write something more here, but there’s already an official introduction that went through more revisions than I’m about to admit. So I’ll just send you on over to Bicycling and you can read the whole thing if you like .